555.00 sqft. - 1322.00 sqft. Vrinda Enclave boasts of world class facilities at a very reasonable rate. The homes are designed with precision of each and every corner of the homes is carved to perfection. 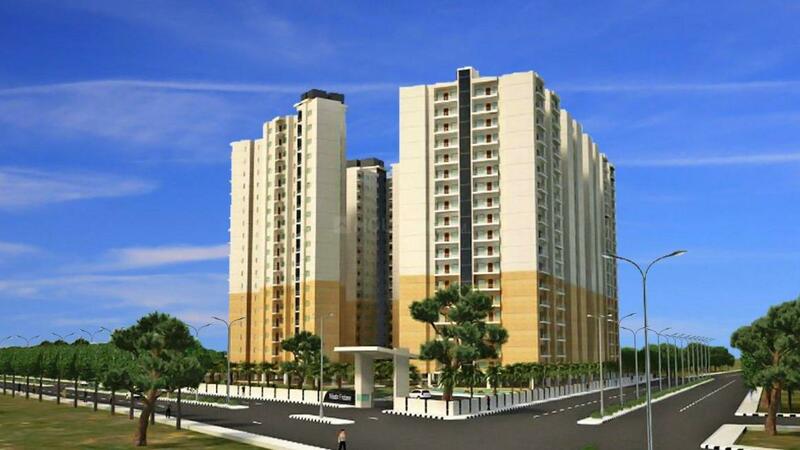 The project leaves no stone unturned to ensure a luxurious life for its residents. The panoramic view from the balconies is worth beholding and beautiful interiors are worth praising. The project promises a life in a safe, secure and serene environment where one can rejuvenate and forget their busy schedule. The majestic feel of celebrating life in the most royal way possible is another attractive perk offered by Vrinda Enclave. Carpet Area : 390.00 sqft. Satoha Asgarpur is a suburb situated in the Mathura city of Uttar Pradesh. The area is served by the Govardhan Road, Mathura-Vrindavan Marg and Masani Road that connects the area to the National Highway NH-2 and Maholi Road, thus giving access in and out the city easily. Bhuteshwar Railway Station lies at a short distance from Satoha Asgarpur. Nagla Sadola, Nagla Kasi, Girdharpur and Navganva are the adjacent suburbs to this locale. A host of hospitals are available here that provide for emergencies as well for general and special medical care. Being located very near to the main city of Mathura, this place has every basic requirement at arms distance for the convenience of the inhabitants. Situated amidst serenity and greenery, Satoha Asgarpur is a paradise to reside. 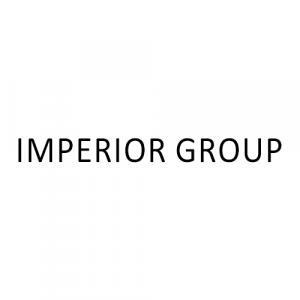 Imperior Group is a name to reckon with in the field of Real Estate and over the years, it has proved its metal by delivering state of art projects. The management takes pride in its diversity as it includes members from fields like construction, consulting, design etc. The company believes in delivering the best and strives to leave no stone unturned in doing so. Transparency, Humility, Honesty and Integrity is what is of utmost importance to the company and it has shown these in all of their projects which are mostly concentrated in the NCR-UP region. The company has successfully completed many projects in the past and with many other in pipeline, it is only going to grow bigger by the day.